The late Elizabeth Arden once quoted that “every woman has the right to look beautiful”. This is certainly true for aesthetic clinics, a place where you can receive beauty treatments like botox injection and body slimming. 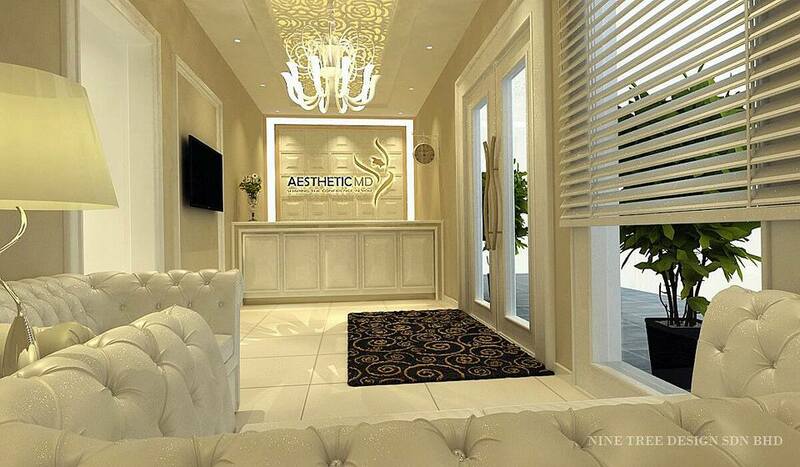 Keep reading to find out the Top 10 Aesthetic Clinics in Johor Bahru below. 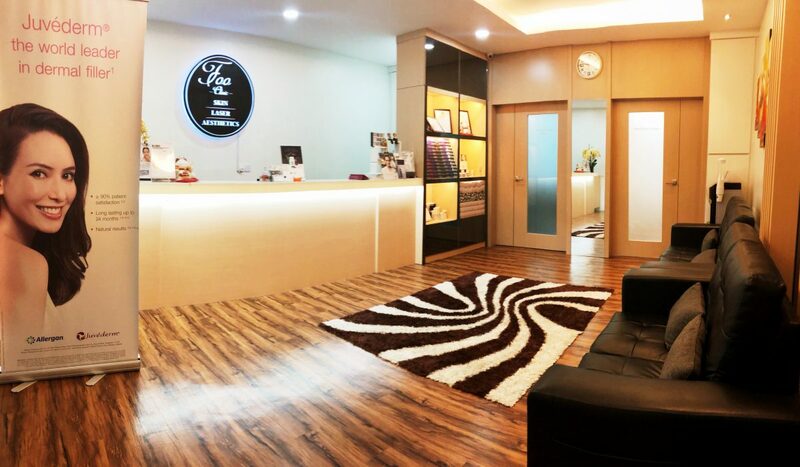 Located in Jalan Dedap 13 in Taman Johor Jaya, Foo Clinic offers a range of aesthetic services. This includes botox injection, laser rejuvenation, laser pigment removal and injectable wrinkle fillers. 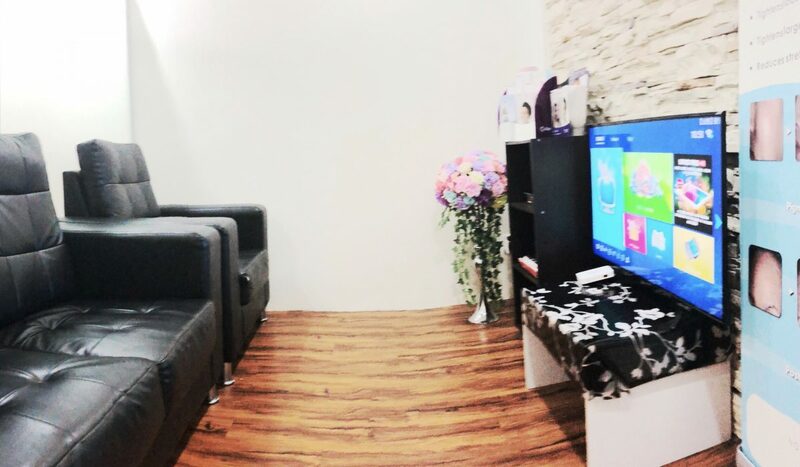 Comfort also plays a huge priority in this clinic, particularly with its complimentary WiFi and a mini café while waiting. Many patients who have visited the clinics in the past were pleased with the doctors’ friendly yet professional approach during the treatment. Anti-ageing, skin pigmentations, facial & nose augmentation, fat reduction… you name it. 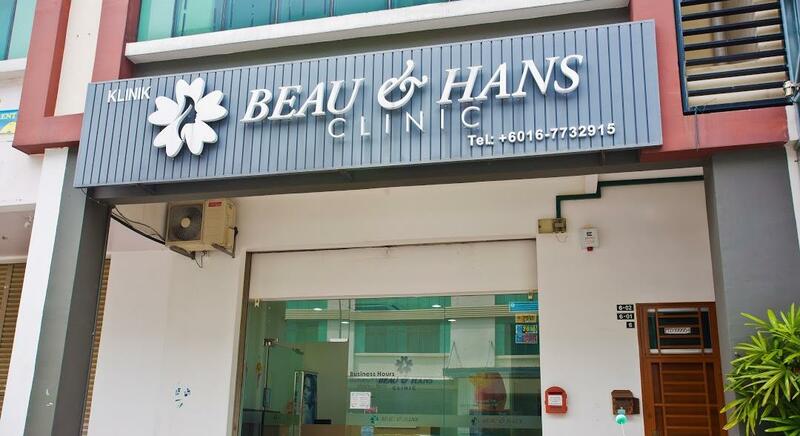 Beau & Hans Aesthetic is here to provide you all the necessary services to make you look good and confident all over again. 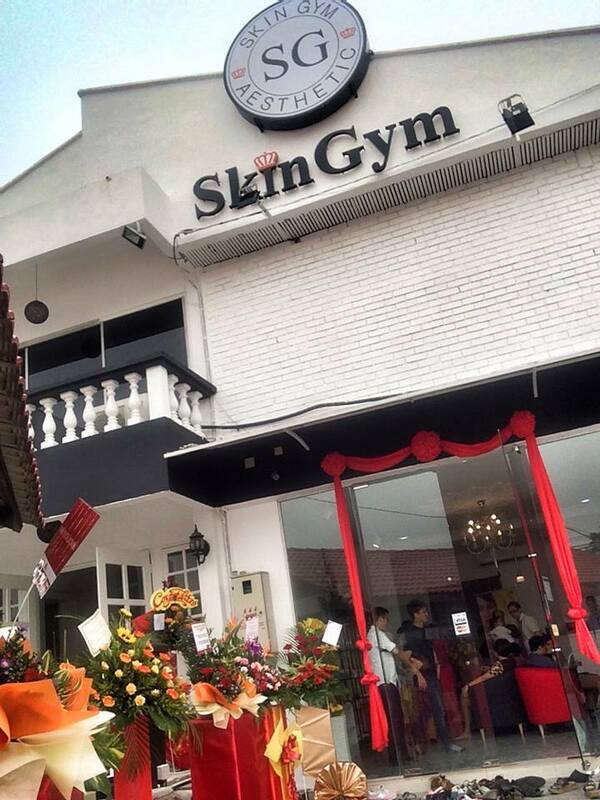 Book an appointment at 016-773 2915 or visit their clinic at Jalan Molek 1/5C in Taman Molek. 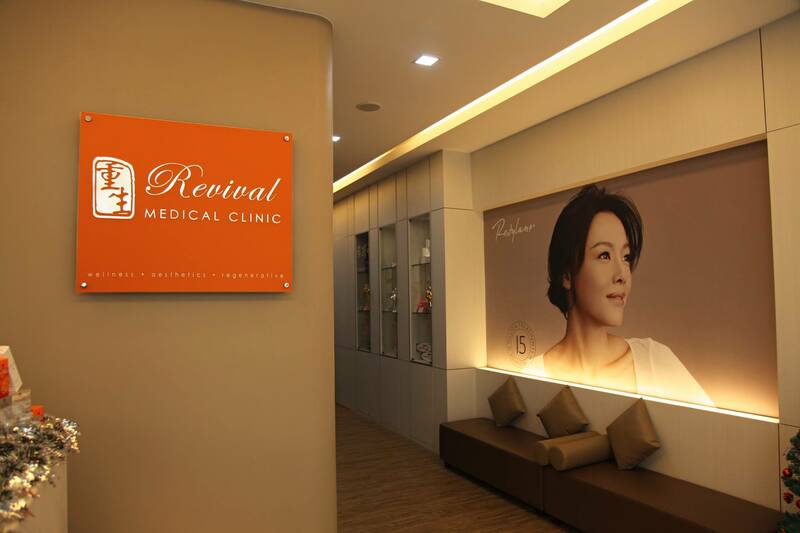 Led by Dr Lynda Quah and Dr Kavin Tan (certified LCP- Letter of Credentialing and Privileging holders by Malaysia Ministry of Health), Revival Medical Clinic utilises state-of-the-art medical technology to bring you the best aesthetic treatments possible. The clinic provides beauty services such as dermal fillers, botox injection and body slimming. Patients who visited the clinic are also given the flexibility to pay in cash or credit card under 0% easy payment instalment plan up to 12 months. If that’s not enough, Revival Medical Clinic also offers a free treatment via referral rewards programme. Click here for more info. Aesthetic MD is particularly known for their two signature treatments including “Sculpt & Lift” and “Slim & Sculpt”. Each respective treatment, which lasts 45 minutes, is suitable to remove saggy skin and stubborn fat. Best of all, you don’t have to worry about dieting and rebound effect. Some of the other services in Aesthetic MD are anti-ageing treatment, laser hair removal and facial rejuvenation. The clinic also supplies in-house beauty products such as eye gel and deep hydrating serum. Dr Ko Skin Specialist is no stranger to aesthetic business, having established its clinic for over 20 years since 1997. The clinic is led by Dr Ko Chung Beng, a consultant dermatologist who received his overseas formal education from the University of Glasgow. 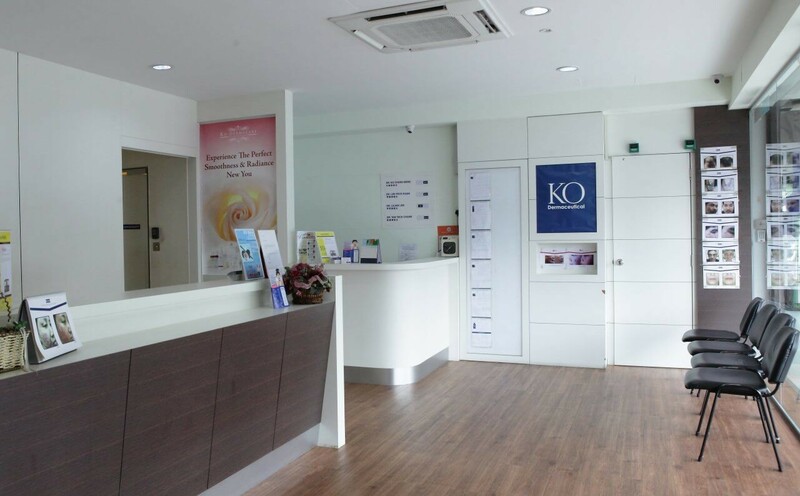 At Dr Ko Skin Specialist, you can look forward to its range of aesthetic services that covers from top to bottom. Among them are hair loss treatment, facial rehydration & brightening as well as fat & cellulite reduction. Skin Gym Laser Clinic understands that the need to look beautiful can be costly. Which is why they ensure the services are all affordably priced. The clinic also values fast and effective solutions when comes to treatment. This is especially true with their uses of latest medical technology and procedures. 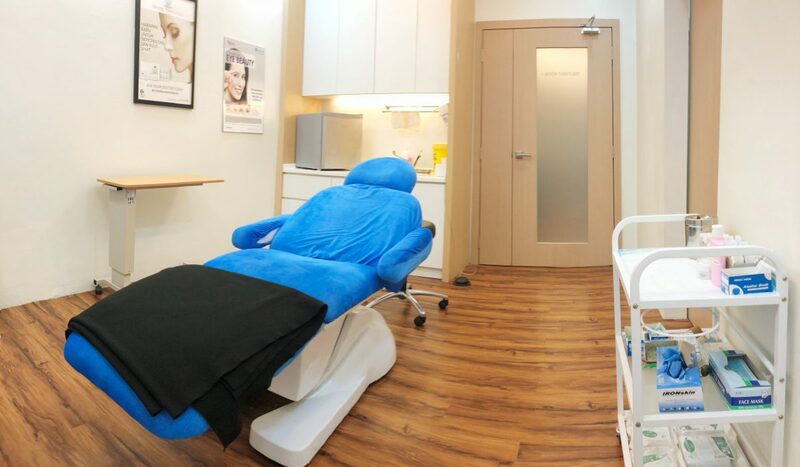 Here is another recommended aesthetic clinic in Johor Bahru, especially for those who are looking affordably-priced treatments. From fillers to body sculpting, you can count on Dr. Hon Aesthetic Clinic to help you look your best. Call 07-238 5663 or 016-722 8468 for further enquiry or book your appointment. 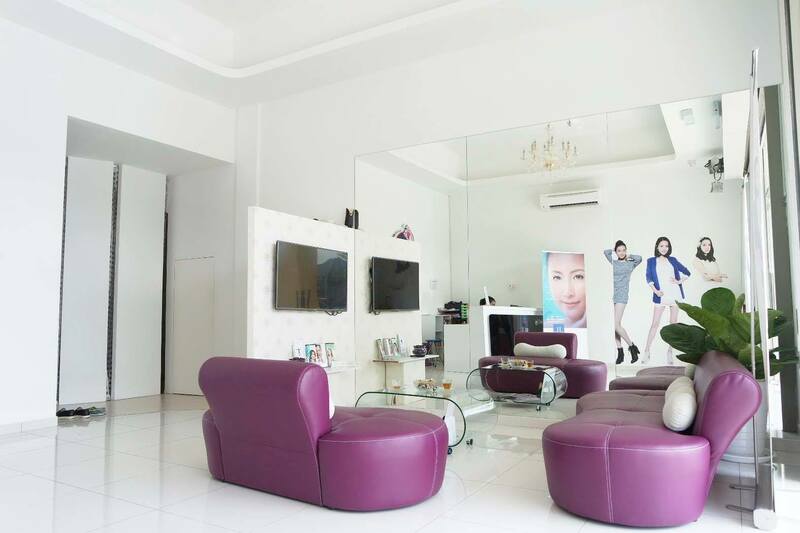 ESTEE Group operates a one-stop aesthetic clinic with few branches all over Peninsular Malaysia. You can locate plenty of Estee Clinics in Johor alone. 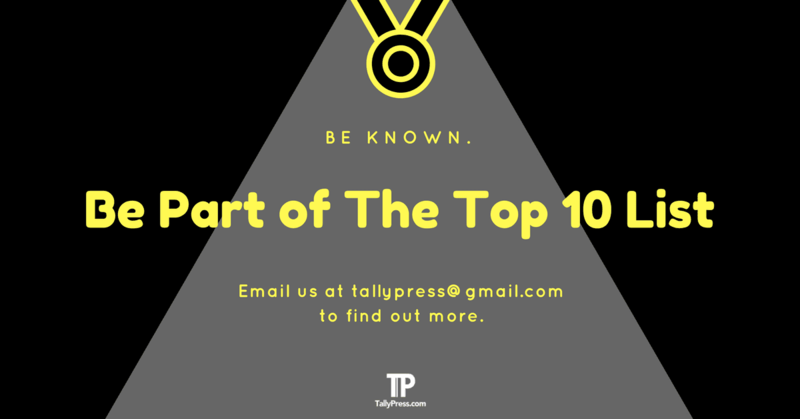 Among them are City Square Mall, Taman Pelangi, Bukit Indah, Kulaijaya and Batu Pahat. Their services include skin whitening, tattoo removal, dermal fillers and therapeutic facial service. 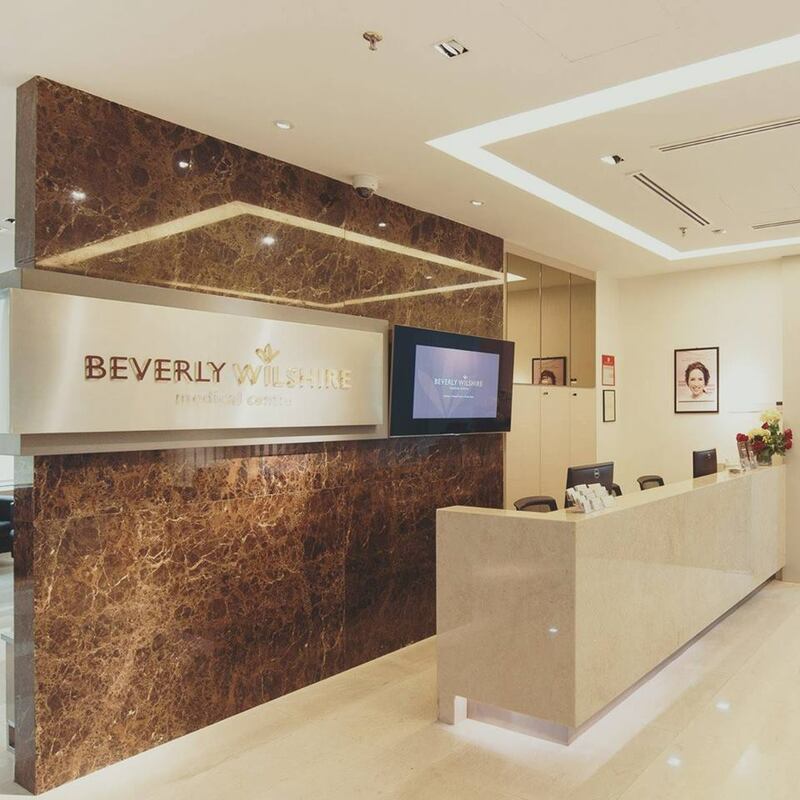 Beverly Wilshire Medical Centre needs no introduction. 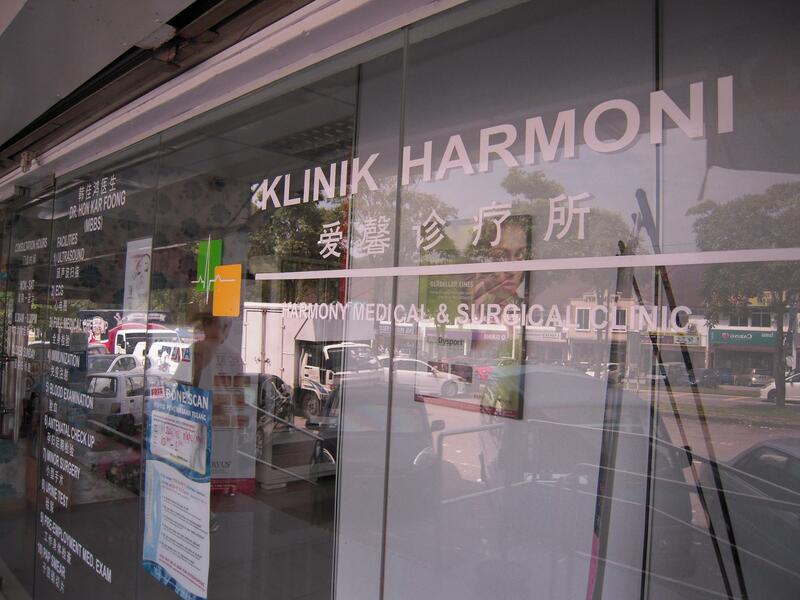 This is the clinic that received numerous accolades including Best Medical Centre by Harpers Bazaar Awards 2013 and Medical Travel Awards International Cosmetic Surgery Clinic of the Year for two years in a row in 2015 and 2016. Visit their JB branch at Menara Landmark in Jalan Ngee Heng. 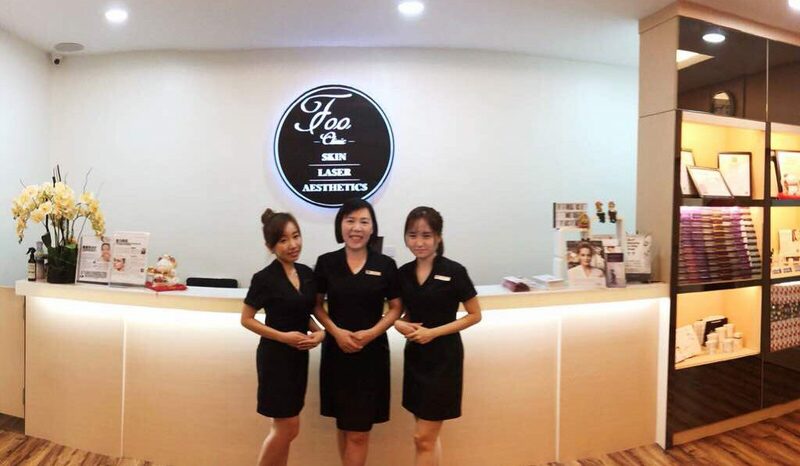 Comfortable environment, excellent service… these are some of the reviews from the satisfied patients upon their visit to MediAesthetic Johor. Not to mention their price is equally reasonable. 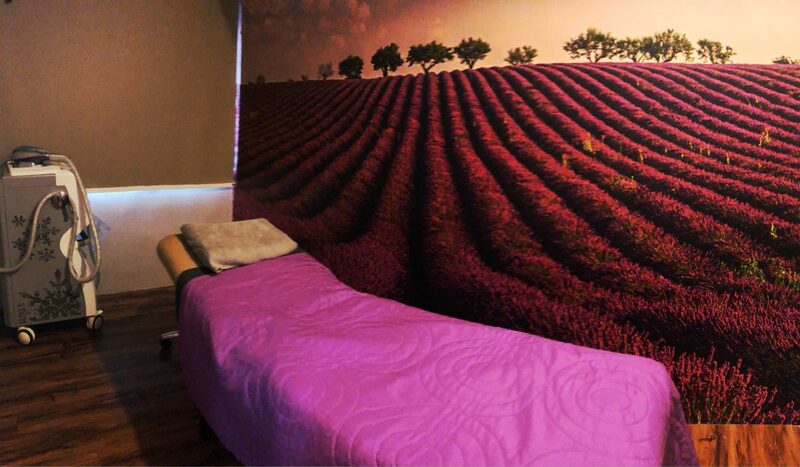 You can find services such as laser treatment, anti-wrinkle care, liposuction and permanent hair removal. For more info, do not hesitate to call 016-710 9576. Next articleA True Malaysian Dessert: Introducing The Milo Ice Ball “Kaw Kaw”!